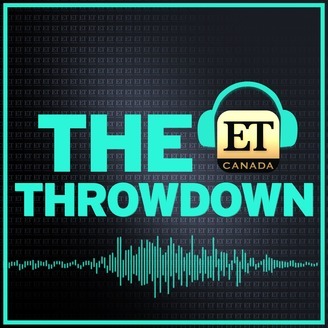 Dedicated to delivering a candid discussion of what's trending in pop culture, Entertainment Tonight Canada brings you "The Throwdown" podcast - a new series of behind-the-scene anecdotes, humour and quirkiness. 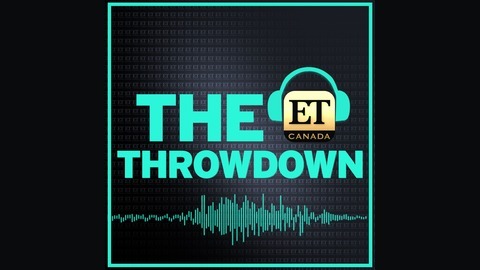 Listen as ET Canada's co-host Rick Campanelli and online producer Jeremy Singer dive into what's making headlines around the office at the nation's entertainment powerhouse. Toronto Blue Jays third baseman, Josh Donaldson, gets candid about hitting the set of History's "Vikings" ahead of his cameo debut on Wednesday, January 18 @ 9 pm ET.